If you have legal issues in Union County, we’re here to help. It’s OK if you’re uncertain and even a bit worried about a serious felony charge, allegation of DWI, or something involving domestic violence, that’s normal. In North Carolina, you’re allowed to serve as your own attorney. You may speak for yourself in court. Law is complicated. How the legal system works can be confusing at times, even for seasoned defense attorneys. Things can develop quickly in court. Circumstances change. And because of that, we think it’s crucial to have someone standing by your side in court, advocating for your best interests, who has the fundamental skills, training, and legal experience to provide sound legal advice. Are legal matters handled differently in Union County? The NC Criminal Laws are subject to something called Equal Protection and Due Process of the laws (under the 5th Amendment and 14th Amendment to the US Constitution). Those are protections afforded to us under the constitutions of the United States and North Carolina. That means the laws, whether they involve criminal charges, family laws, accident cases, etc., are supposed to applied evenly and consistently across the board. It’s not supposed to matter who you are, what you look like, your religious beliefs, or your wealth. That’s what lawyers mean when they refer to the “Equal Protection” of the law. 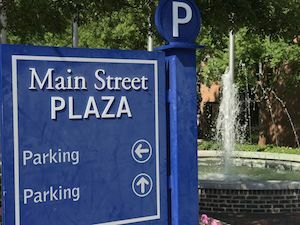 As is the case in courts throughout North Carolina, each judicial district has preferred protocols and ways of doing things. All DA’s, including the elected District Attorney in Union County, are given broad discretion in the way they administer justice and direct their ADA’s (assistant district attorneys) how to prosecute both a misdemeanor or felony charges. That may be very different than what the elected DA in Charlotte may prioritize matters. Of course, that’s true too for neighboring judicial districts in Gastonia, Stanly County, Rowan, Iredell, and even across the NC-SC state line in York County, South Carolina. As such, what may be the preferred process in Mecklenburg County for handling speeding tickets, that may not be how things work in Union County. Charlotte may provide a host of different deferral programs like “Deferred Lite” or “CBI - Cognitive Behavioral Intervention” that just aren’t options in Union County. Larger districts have more cases and therefore resources. It’s just a fact. That doesn’t necessarily mean that’s better. Where is the Union County Courthouse? There are actually two courthouses in Monroe. One is the historic courthouse on Main Street in downtown Monroe. It is no longer used for the disposition of legal matters. Union County is often referred to by the local residents as “Sweet Union.” Union County has a population of around 124,00. The county seat is located in Monroe and this is where the courthouse as well as the sheriff’s office is located. Union County Sheriff’s office is assisted by 3 law enforcement agencies. These include the Marshville Police Department, Monroe Police Department and the Wingate Police Department. All of these departments work together, ensuring criminal laws are vigorously enforced. The legal system can be complex and overwhelming at times. 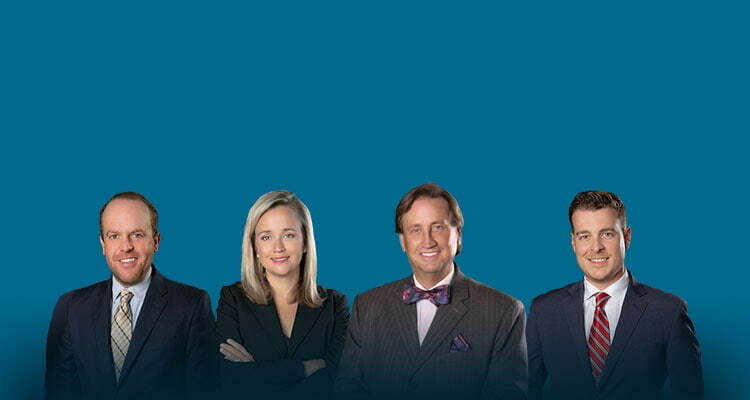 The criminal lawyers and family law attorneys at Powers Law Firm are compassionate, dedicated legal advocates. 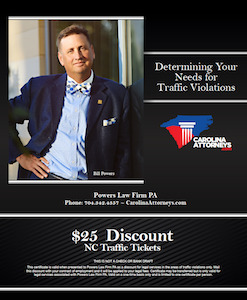 If you’ve been charged with criminal violations such as driving with a revoked license, driving under the influence (DUI, which is formally known as DWI in NC) or leaving the scene of an accident, we’re here to help.